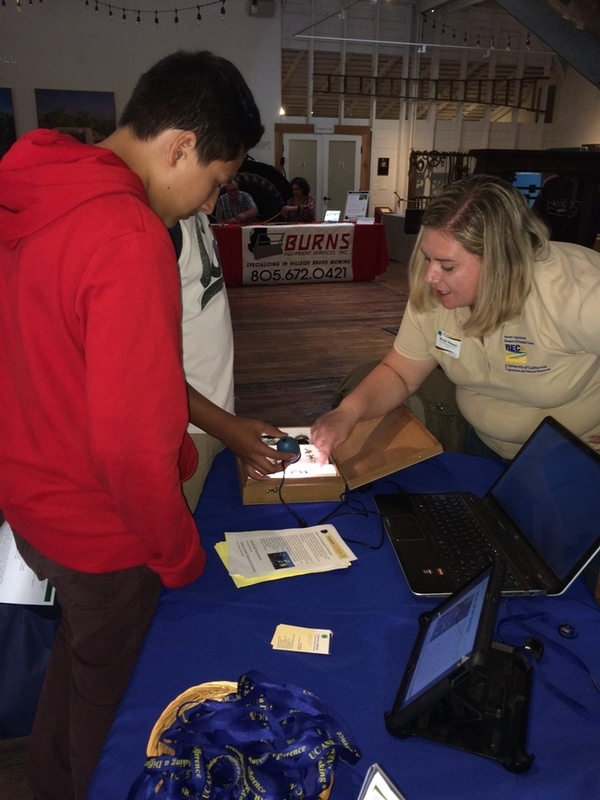 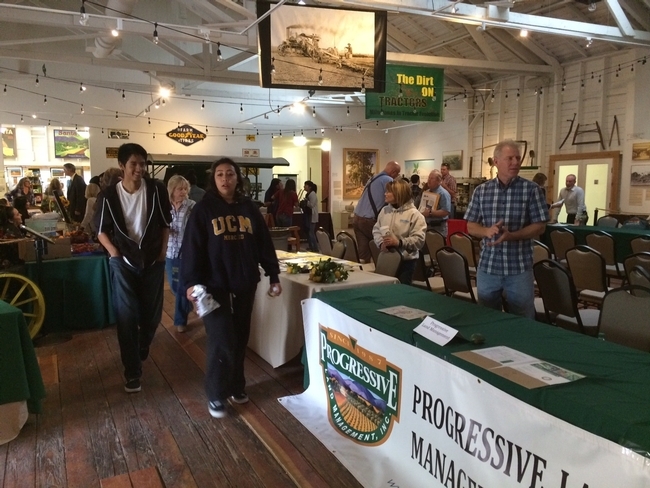 Over 150 students from Ventura County high schools explored careers in agriculture at the Ag Careers Fair last night at the Ag Museum in Santa Paula. 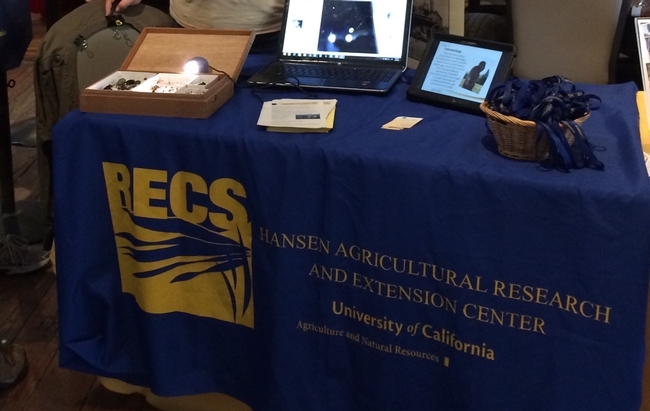 Over 40 movers and shakers in the fields of horticulture, farming and ranching, food science, pest management, natural resources were on hand. 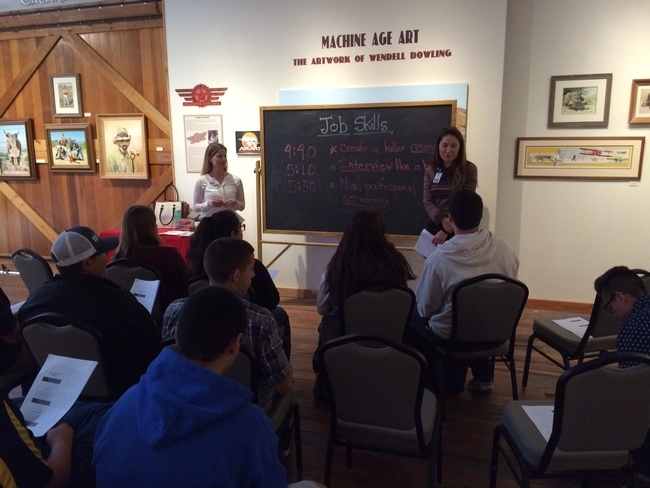 Students had the opportunity to connect with professionals and delve into career pathway and potential job opportunities. Ventura Community College offered job skills mini workshops on creating a killer resume, interviewing, and professional networking.